Marty Isaac, President, CAGV Board of Directors, welcomes all to the event. 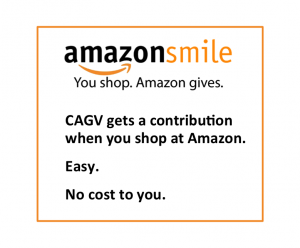 On behalf of CAGV, we want to sincerely thank our dedicated and generous supporters for the success of our March 5 luncheon. http://cagv.org/wp-content/uploads/2018/09/CAGV-Logo-White-Transparent-Backgound-300x225.png 0 0 CAGV-wd http://cagv.org/wp-content/uploads/2018/09/CAGV-Logo-White-Transparent-Backgound-300x225.png CAGV-wd2014-01-27 19:53:562014-08-05 13:56:23CAGV Benefit Luncheon A Huge Success!! !